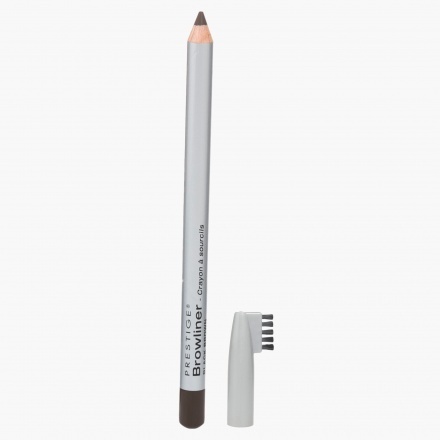 Highlight and shape-up your brows with this eyebrow pencil. It comes with precision tip lending you the perfect control for well-defined lines. The build-up brush ensures ease in utility.